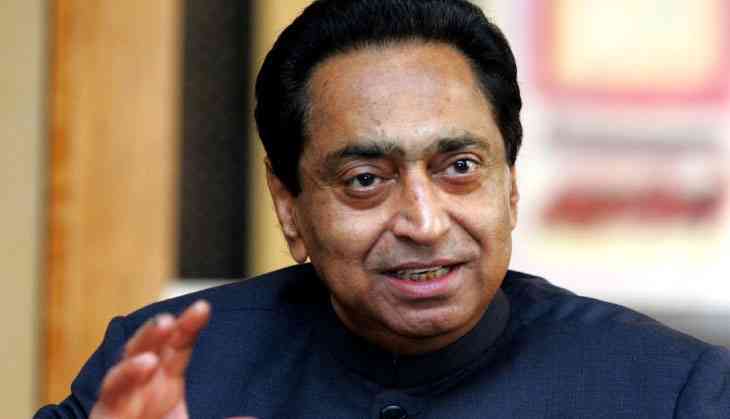 Madhya Pradesh Congress chief Kamal Nath has taken a u-turn on his earlier statement that 30 Bharatiya Janata Party (BJP) Member of Legislative Assembly (MLAs) have been lobbying to get Congress tickets for the upcoming assembly elections. Talking to ANI, Nath said that the 30 BJP MLAs are only in contact with him, however, refusing to reveal the reason behind the same. The Madhya Pradesh Congress chief denied his earlier statement saying, "I didn't say this. I only said that 30 MLAs (BJP) are in contact with me. I can't talk about why they are in contact with me." Recently, Nath told media in Indore, "Of around 2000 people who have applied for tickets from Congress for the forthcoming assembly elections in MP, 30 are sitting BJP MLAs." On September 2, Nath had also extended an invite to Madhya Pradesh Chief Minister Shivraj Singh Chouhan to join the Congress party. When he was asked whether he would invite senior BJP leader Babulal Gaur, who had earlier at a book launch praised the Congress leader for his development works in his parliamentary constituency, Chhindwara to join the grand old party, Nath said, "Why only Babulal Gaur, I will also invite Shivraj Singh (Chouhan) (Main to Shivraj Singh (Chouhan) ko bhi nimantran deta hoon, Babulal Gaur to door hain)."